"Your Child's Growth is Our Business"
At BJ's Growth Center, we're committed to providing quality, affordable childcare for children and families in our community. 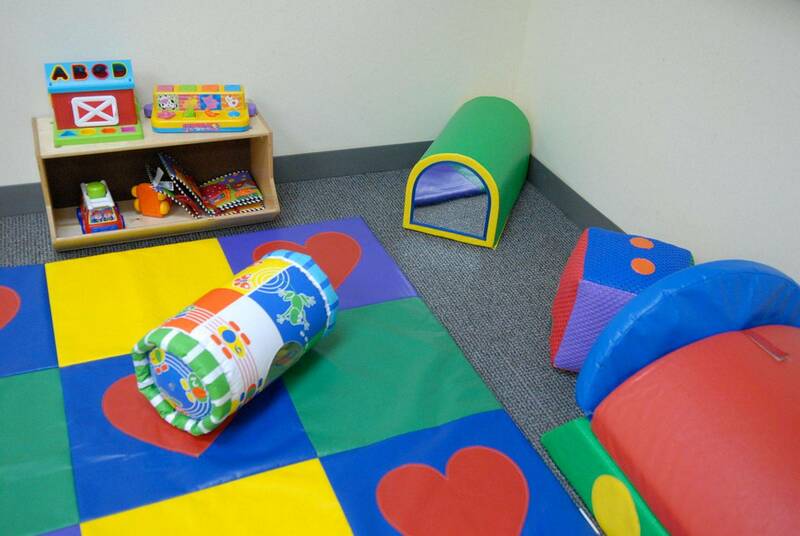 Through a diverse and well-rounded schedule of daily activities, we can help your child develop important language, social/emotional, physical and cogintive skills. The in-home daycare setting allows more personal interactions, one on one time, smaller group interaction and learning, and stability of familiar faces every day. BJ's Growth Center will not only be an educational institution, but a HOME away from HOME. Children learn through play, routine activities, music, art, reading, math, science, and more. Let's get your child(ren)'s development started in the right direction TODAY. Call, Click, or Email for more information or to schedule a visit. Serving Infants (2 months) to Age 12. County and Private Pay Accepted. BJ's Growth Center, LLC is a 5-Star Rated Program! We are now an Ohio Healthy Program! !